On behalf of Admin of JML Law, A Professional Law Corporation posted in Wage Fraud on Wednesday, Jun 13 2018. If you are reading this, chances are you can no longer put up with your employer’s empty promises to pay you or in any other way stop violating wage and hour laws. Luckily, you have multiple options to recover your hard-earned money and ensure that violations like these will never repeat again. A rule of thumb is that if an employer is unwilling to pay the money that are owed after you raised the issue informally, it is time to act formally. If you do not do this, your employer will feed you with groundless promises for weeks, months, or even years to come. Some employers just cannot meet their legal obligations even though California employment law imposes strict penalties for employers who violate wage and hour laws in Los Angeles and elsewhere in the state. File a civil lawsuit in court. File a wage fraud claim with a federal agency. File a wage fraud claim with California’s Division of Labor Standards Enforcement (DLSE). Let’s find out which is the best option to file a wage fraud claim and recover money for violations of wage and hour laws. Filing a civil lawsuit in court is the best option for employees who are being owed a large sum of money. Since litigation can be rather costly and time-consuming, involve countless conferences and hearings, it does not make much sense to file a lawsuit for claims that involve an insignificant amount of money. Submitting a wage claim with a federal agency, on the other hand, is the least recommended option if you want to take legal action against an employer in Los Angeles, San Francisco, Riverside or elsewhere in California. This is because wage fraud claims that are filed on the federal level follow federal laws, which usually offer far less protections and benefits to employees compared to California’s Labor Code. For example, California has adopted a higher minimum wage than is required by federal law. The time and manner in which your employer pays wages. Minimum wage requirements in California. Similar to filing a civil lawsuit, the DLSE will hold a hearing to review all the complaints and evidence available as well as to investigate the claims. However, it is a much cheaper option to pursue a claim through the DLSE compared to a civil lawsuit. It is cheaper, less complex, less risky, and faster than filing a civil lawsuit. The DLSE has the power to require employers to adhere to the law and pay penalties. Employees have a legal right to be represented by a wage fraud attorney at DLSE hearings. The DLSE issues subpoenas to listen to witness testimony at hearings. 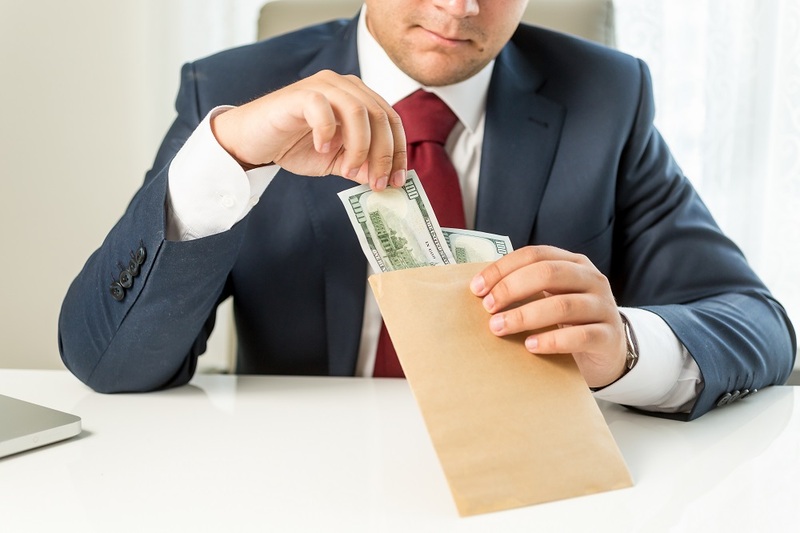 There is one downside to filing a wage fraud claim with the DLSE, says our Los Angeles wage fraud attorney from the JML Law. If you file a claim with the state agency, you will most likely not be able to recover attorney fees as part of your settlement. However, attorney fees may still be recoverable through a DLSE claim if you are represented by a skilled lawyer. Determining what the best option to file a wage fraud claim depends on your specific circumstances. Schedule a free consultation by calling the JML Law at 818-610-8800 or fill out this contact form.